2005 opened my eyes to a world of new music. I joined the crew at KZUU over the summer, my first summer back in Pullman working toward my Masters in Business. 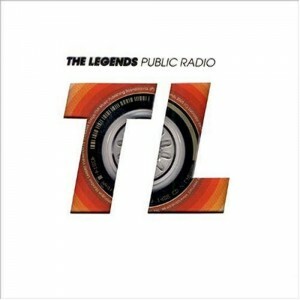 I’d spend my two-hour show pouring over thousands of obscure albums, looking for anything that might spark my interest. While music had always been a borderline obsession, until now it was just that – borderline. In the days that passed, it became a full-fledged consumption of everything me. 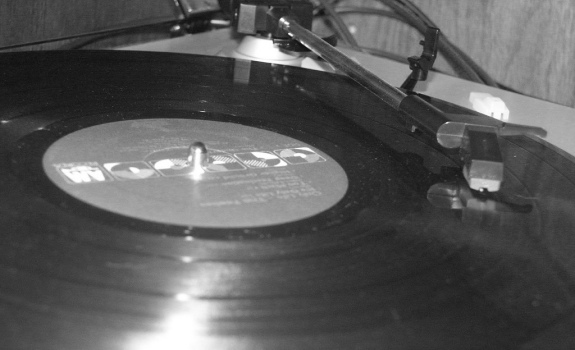 There are turning points in all of our lives, and DJing at KZUU was absolutely one of mine. 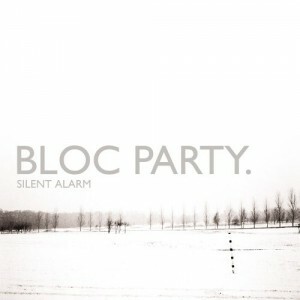 A hype band of a more mainstream sort, Bloc Party‘s Silent Alarm was, in its day, quite good… and it remains so to this day. Songs like “Helicopter”, “Banquet” and “Blue Light” are what carried this album, and this band, to the mainstream. And it was worth it – these songs are catchy, and full of a powerful punch. Boy do I love “Lavender”, the second track on this album. 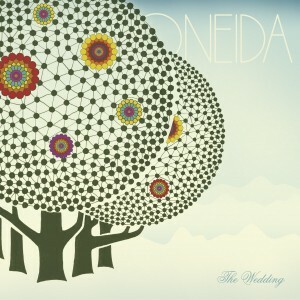 In their extensive time as a group, Oneida come to define experimental rock, slipping ever further into its abyss. The Wedding was by no means their first foray into experimentation, and it was far from their last (see their most recent works for that), but it did find a comfortable balance between a sound somewhat accessible and enveloped in avant garde. 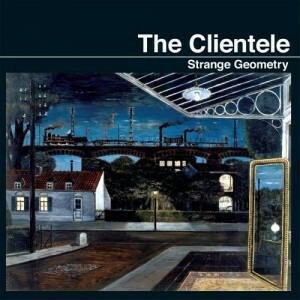 The opening track, “Since K Got Over Me”, was by far the most powerful on The Clientele‘s Strange Geometry. When I think of this album, I always go straight to that song, but others hold weight as well, like “My Own Face Inside The Trees” and “Geometry Of Lawns”. Two words, one song: “Fake Palindromes”. 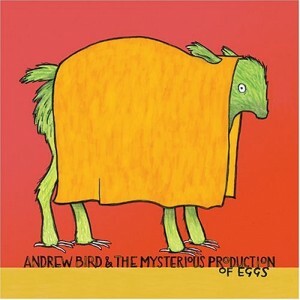 I never really thought much of Andrew Bird until I heard this song, mainly because I hadn’t really spent the time to listen to his post Squirrel Nut Zippers solo work. This song alone was impressive enough to spark my interest and make me seek out his back catalog. Again, the rest of the album was pretty good as well. 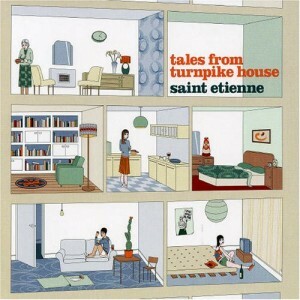 Still a far cry from their glorious 1991 release Foxbase Alpha, 2005 saw Saint Etienne giving us Tales From The Turnpike House, their best album in a very long time. Other releases were pretty good, but they outdid them with tracks like “A Good Thing” and “Slow Down At The Castle”. Blending their signature 60s pop sound with more modern electronic dance, Saint Etienne once again succeeded at producing excellence. 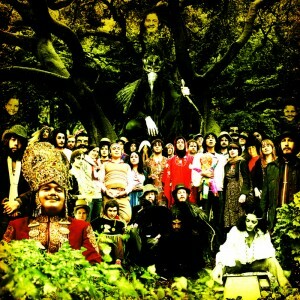 Devendra Banhart‘s Cripple Crow has become the ideal album when it comes to the clash of modern folk with world music. 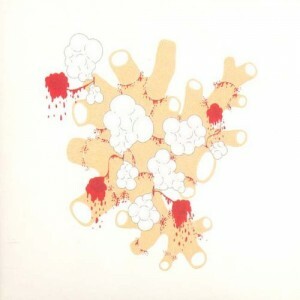 It found Banhart collaborating with countless musicians across many lands, and it became a masterpiece in its own right. At times a bit strange, with 22 tracks in total, there were plenty of songs to make up for those that were a bit too far out there. With epic, screaming heights and soft dulcet lows, Saxon Shore is instrumental post-rock at its best. 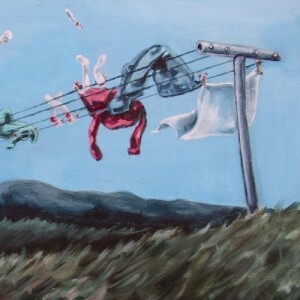 Following the path of artists like Explosions In The Sky, this band has a full and dreamy sound, whether loud or soft, that is impossible to ignore. 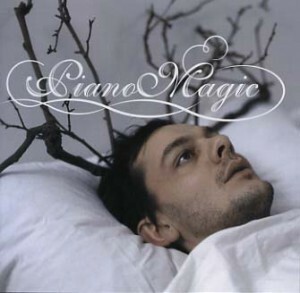 The music Piano Magic creates is part dream, part uncanny and supernatural. The guitars echo shoegaze, while the vocals in songs like “Your Ghost” find a comfort in their similarity to masters like Leonard Cohen. “Deleted Scenes” and “Disaffected” give the album an electronic presence, also dark, mysterious and hypnotic. Disaffected is truly a beautiful album. 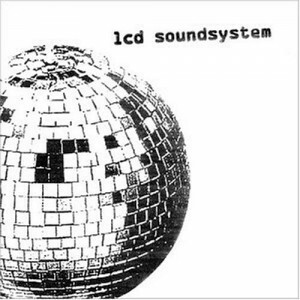 I’d always thought the hype surrounding LCD Soundsystem was a bit of an overkill. Then select songs like “Tribulations” and “Great Release” would pop up on my iPod and I began to realize that it was I that couldn’t see beyond my own pretentiousness. There’s plenty of merit here. Plenty. Alec Ounsworth’s vocal whine is instantly recognizable and quite unique. Paired with the poppy beats that back Clap Your Hands Say Yeah on their self-titled debut, and it’s a match fit for success. “Let The Cool Goddess Rust Away” and “The Skin Of My Yellow Country Teeth” have once again entered my playlist; like Give Up, I’d forgotten how great these songs were. Before Page France released Hello, Dear Wind, the name Michael Nau likely meant little to anyone outside friends and acquiantances of the man himself, but upon its release began a trail to Nau’s installment as one of indie-pop’s most promising individuals. His ability to craft the most lovable of melodies is, in terms of the pairing of psychedelic-folk and indie-pop, virtually par none, as demonstrated in “Chariot” and “Windy” and “Elephant”. Yet again, Spoon achieves. 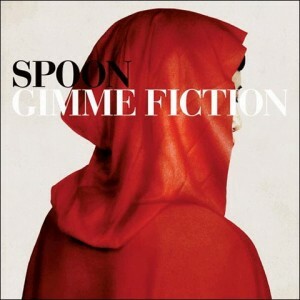 With each new release, the band gains more attraction from the masses and Gimme Fiction was no exception. The funky beats in “I Turn My Camera On” and the catchy swagger in “I Summon You” near pop-rock perfection. 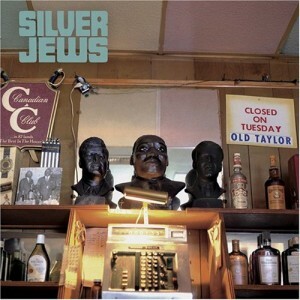 I didn’t really get into Silver Jews until late last year, but since then they’ve become quite regular in my playlist. Thanks to tracks like “Punks In The Beerlight” and “Sleeping Is The Only Love”, David Berman has shown here that he’s capable of being one of modern-day’s most appreciated and praise-worthy folk-rockers. 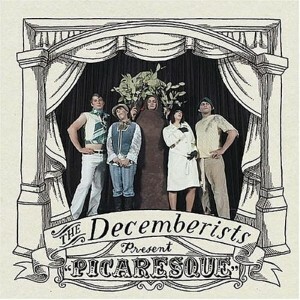 I thought for sure that The Decemberists wouldn’t remain in these lists past those first few albums, but revisiting Picaresque, I knew I was kidding myself. I remember watching the band play “The Infanta” and seeing Chris Funk run through the crowd with a large pair of cardboard whale jaws in “The Mariner’s Revenge”. This album is packed with excellent tunes in the vein of The Decemberists’ signature educated, melodic nerdy theme. 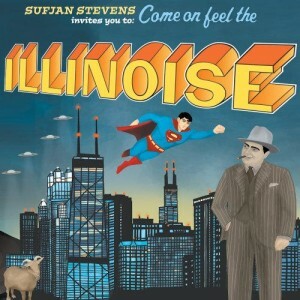 Nontraditional instruments, full orchestration, and a blend of folk and pop sensibilities, Sufjan Stevens has made a name for himself as one of indie’s most appreciated and unique modern artists. Illinoise was the album that truly ballooned his trajectory to independent music fame with songs like “Concerning The UFO Sighting Near Highland, IL” and “Chicago”. Yet another strong release by Animal Collective, with each new release the band gets better despite insurmountable prior greatness. “Grass” was an early favorite, as well as “Bees”. 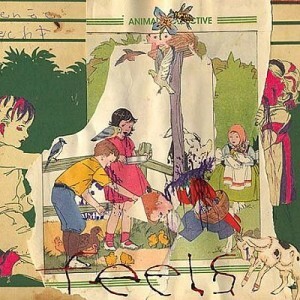 Feels opens strong with “Did You See The Words” and continues as such through “Turn Into Something”, what remains their most gripping closing track yet. Opening opus “God Bless Our Dead Marines” is an ode to the anti-war movement – an exposé to the horrors of post-war personalities, the harm that comes from witnessing and committing atrocities. And Silver Mt. Zion conveys it with heavy post-rock orchestration in the vein of their brothers and sisters Godspeed You! Black Emperor. There’s something entirely great about the spooky track “Car Chase Terror” that I absolutely love. 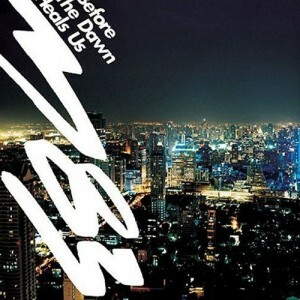 M83‘s Before The Dawn Heals Us differed from that which came after (Saturdays=Youth) in that it’s not an album concerned about generating hype. It’s mysterious and really quite good, but it’s not one that will ultimately get overplayed by the masses; and that’s what makes it better than Saturdays=Youth. Before The Dawn Heals Us is almost a concept album, flowing from beginning to end with an electro-version of a horror movie soundtrack. It has staying power outside of the hipstery ballyhoo, and you can hear it throughout the album, from the mostly instrumental opener “Moon Child” to the lengthy epic closing track “Lower Your Eyelids To Die With The Sun”. Mew‘s Frengers didn’t really do anything for me, but boy did my opinion of these guys change when they released And The Glass Handed Kites! 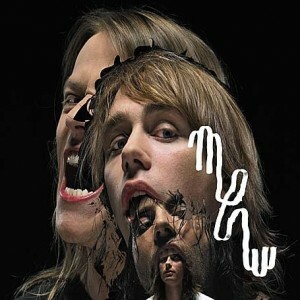 Such an interesting album, filled with epic rock that strays between prog, psych and art. The album works well as a whole, from the flawless transition from “Circuitry Of The Wolf” into “Chinaberry Tree” to the catchy “Special” and the amazing “The Zookeeper’s Boy”. Max Léon is one of two EPs to make the top ten. Sure, an EP isn’t necessarily an album, per se, but both warrant their inclusion in this list. 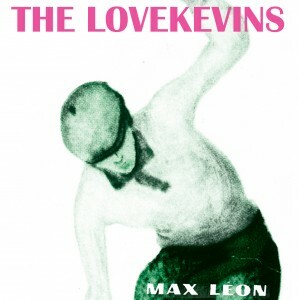 In Max Léon, The Lovekevins (who after this release shortened their name to The LK) pulled together four exceptional tracks. 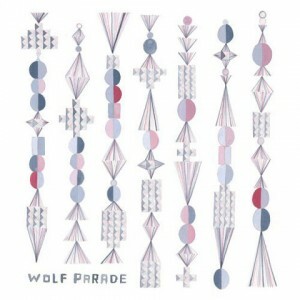 God, when I first heard “You Are A Runner And I Am My Father’s Son”, the opening track off Wolf Parade‘s Apologies To The Queen Mary, I was absolutely floored. And then the album continued… “Modern World”, “Grounds For Divorce” – these are tracks that continue to possess a special power. And it just moved forward from there, with greats like “Fancy Claps”, “Same Ghost Every Night” and on through “This Heart’s On Fire”. Whenever I hear select tracks off The Loon by Tapes ‘N Tapes, I can’t help but think of Clell Tickle, the fictitious record promoter played by Aziz Ansari, the pretentious French blogger played by Paul Scheer, and the bouncer played by Rob Riggle. 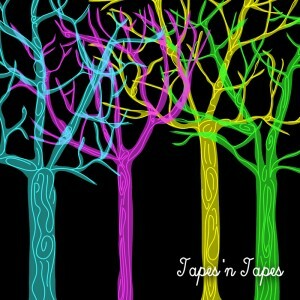 All have gone on to fame, and Tapes N Tapes continues to pump out great music. Still, it’s a tough one to beat with tracks like “The Insistor” and “Jakov’s Suite”. 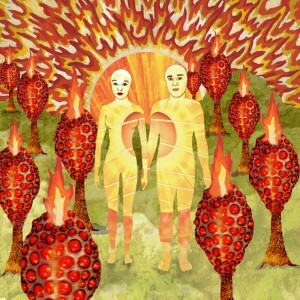 Capturing yet another top five spot, Of Montreal matched Satanic Panic with their 2005 release The Sunlandic Twins. I remember the first time I heard “The Party’s Crashing Us” and despite nearly five years between then and now, the song still wows me. And despite the Bonus EP’s understandable folly (“Everyday Feels Like Sunday” being lent to Outback Steakhouse ruined the song for me, but ultimately helped out the band – I’m not above giving them the nod for that), it has the excellent “Art Snob Solutions”. And the rest of the album is just as great, with tracks like “Oslo In Summertime” and “I Was Never Young” to name a few. True this is an EP, but it warrants the number 2 spot. 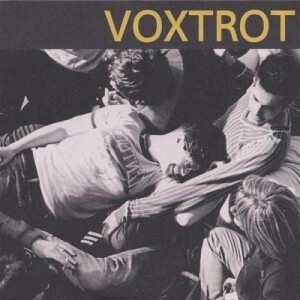 “The Start Of Something” by Voxtrot is my second favorite track of 2005, coming very close to topping a track off my #1 album of this year. 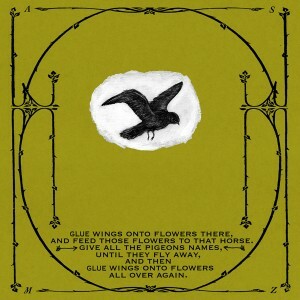 Songs like title track “Raised by Wolves” and the band’s first (and quite rare in 7″ form) single “The Start Of Something” have come to be givens in my continuing playlist of best songs. Rounding out the EP are “Missing Pieces”, “Long Haul” and “Wrecking Force”, all viable tracks. A hair’s difference is what splits Acid House Kings‘ “Do What You Wanna Do” and Voxtrot’s “The Start Of Something” as my favorite song of the year. 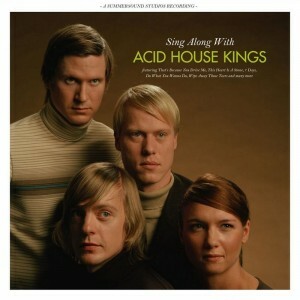 Easily one of my favorite songs of the decade, in Sing Along With… Acid House Kings created an album packed with pure pop genius. As the band prepares their follow up to this album, they’ve been critiquing their past songs on Twitter. In my opinion, “Do What You Wanna Do” get a full five stars, as do “7 Days”, “Tonight Is Forever” and “Will You Love Me In The Morning”. The remaining songs are close behind. great picks, especially AHK and Voxtrot, with such pleasant pure-pop melodies, these ultimately would cheer up your day. @amu_namu… Glad to introduce you! They’ve been a favorite of mine since I was introduced to them in ’06. Definitely keep an eye out, as word on the street is their next one is out in 2010!